NEW! 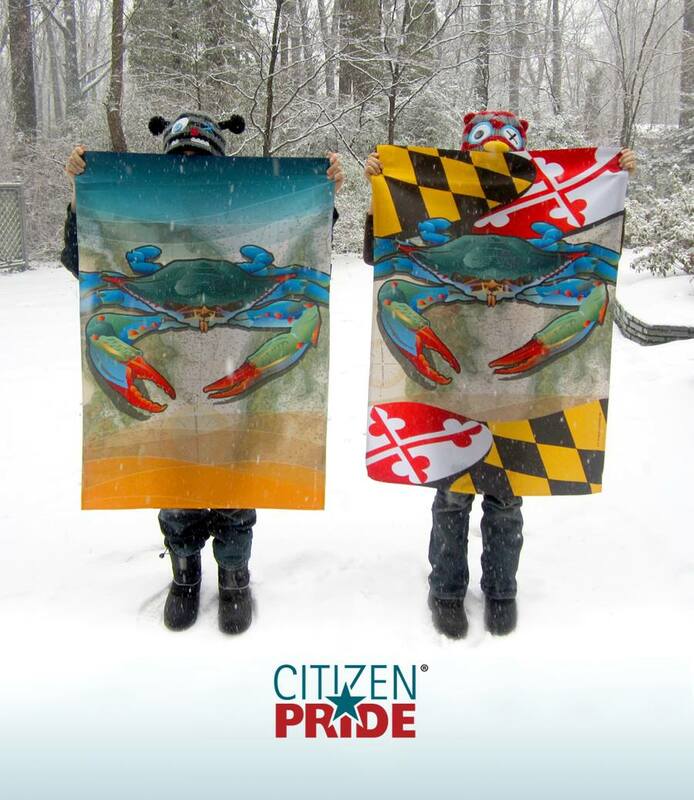 Maryland Crab and Blue Crab Flags unveiled ... in the snow!? Let’s heat things up and think about the warmer, Spring weather just around the corner. Our new Blue Crab flags just arrived and we celebrating! To see these flags, go here!